Showcase your advertisement and branding designs in a professional way by using this Free Outdoor Night Street Advertisement Billboard Mockup. 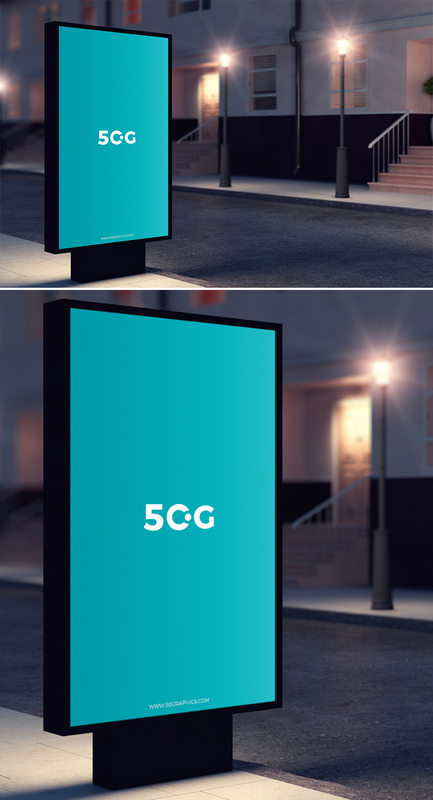 This billboard mockup is designed in PSD format. By using smart-object layer, designers are able to get the desire photorealistic presentation of their designs easily. This awesome mockup is designed by 50 Graphics. 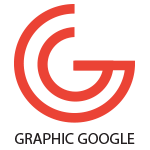 So, keep loving your mockups and must watch our daily creative graphics.